[twitter]Along with no PST, and a healthy economy, you can toss an extra holiday in the month of February as one of the benefits of living in Alberta. The third Monday of the month is celebrated as Family Day. 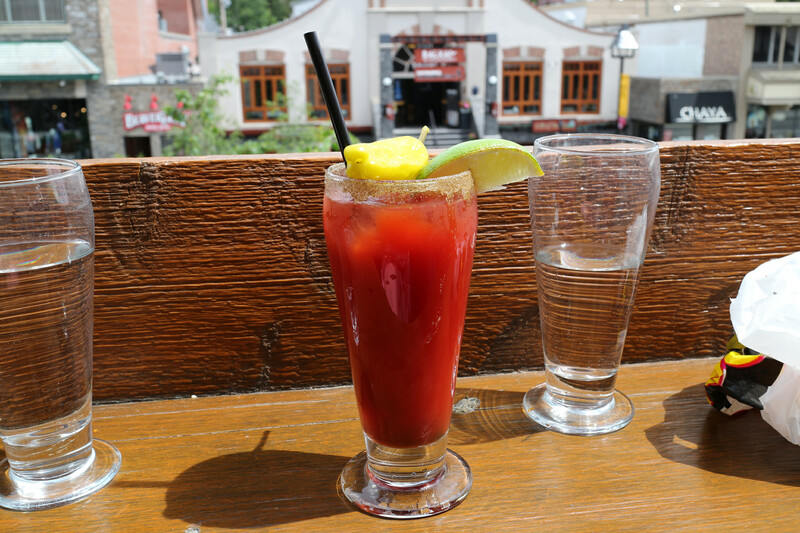 This holiday was first observed in Alberta in 1990, followed by Saskatchewan in 2007 and Ontario in 2008. 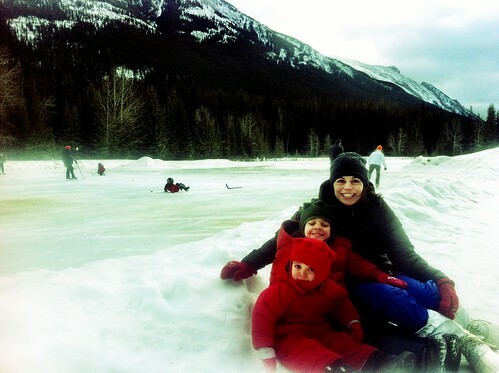 Family Day becomes an official holiday in British Columbia in 2013. Calgary Zoo’s Penguin Plunge – the penguins have arrived at the Calgary Zoo and this weekend is their big coming out party. More than 40 penguins from 4 different species have been brought from around the world for the exhibit. Free Fishing Day February 18, 11am to 3pm. 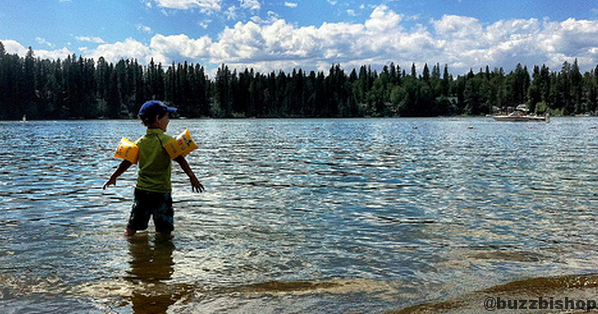 Free outdoor family fun including snowshoeing, fishing games and demonstrations. Explore indoors in the Fish Hatchery and Discovery Centre for a special price of $5 per person (children 4 and under – free!). 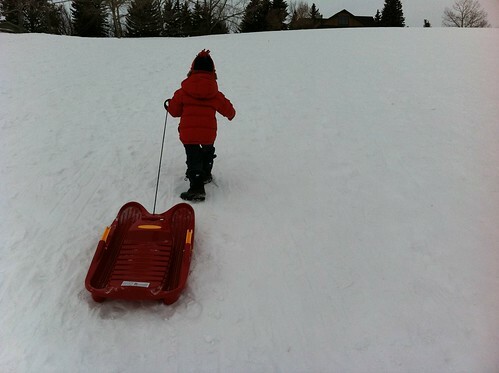 Tobogganing – If you want the best best hill in all of Calgary to go tobogganing, look no further than St Andrews Heights. It’s long, it’s fast and you’ll wish there was a chairlift when you have to hike back up to the top. Winter Carnival at Fort Calgary – February 20, 10am to 4pm. 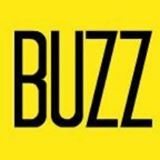 Carnival games, crafts, treasure hunt, storytelling, cartoons and movies, face painting, balloon magic and outdoor games. Come on down and make your own maple syrup candy outside. TD Winterfest at Olympic Plaza – February 20, 11am to 5pm. You’ll be treated to live music, live ice sculpting, ice café, snowman and ice castle building. Meet, skate with and have your photo taken with Calgary Hockey Greats Jamie Macoun and Colin Patterson! Intact Family Day at the Olympic Oval – 12Noon to 4pm. There will be Free Public Skating with the Donation of a Non-Perishable Food item, two bouncy bounce houses, and face painters. Geocaching – with sunny skies and temperatures above zero, it’s a perfect time to get out and explore the greenspaces of Calgary and look for hidden treasures. If you’re new to geocaching, it’s as simple as getting the iPhone app and going for a walk – that’s it. Some great places to start that have dozens of caches close by and include beautiful scenery are The Weaselhead or Griffith Woods. Royal Tyrell Museum in Drumheller – there’s free admission on Family Day to get in and see the amazing collection of dinosaurs, but a trip to this valley is so much more. 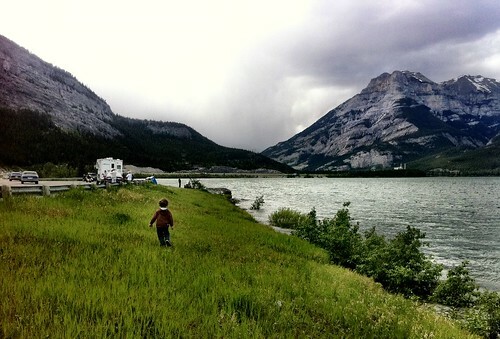 You can climb the largest dinosaur in the world, check out the mysterious hoodoos and wander an old suspension bridge. Nanton Bomber Command Museum – A trip to Nanton is a great way to spend the day. The Bomber Command Museum is pretty special on it’s own because of the huge collection of aircraft inside their hangar. In addition to the Lancaster centrepiece, there are other planes the kids can climb over and awe at. Nanton is also home to a rather quaint candy store, a popular train store, and a great classic burger joint. 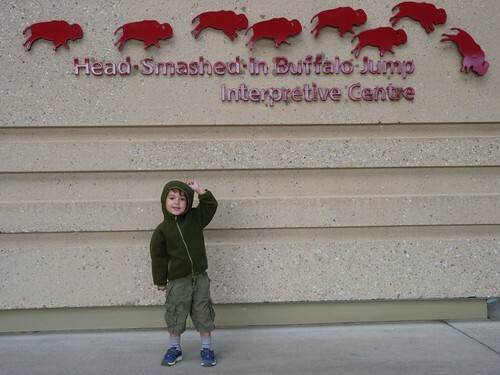 Head Smashed In Buffalo Jump – There’s a great interpretive center just west of Fort Macleod that tells how the First Nations used the geography to hunt buffalo. The center is built into the ridge and as you climb you get a true idea for what happened here. You can wander the area and also head down into Pincher Creek past huge windmills in this very breezy part of the province. Big Rock in Okotoks – If you just want to get out and get some fresh air, why not check out this huge erratic. It’s a glacial rock carved from the Rocky Mountains and then dumped in the plains. It’s how Okotoks, and a famous brewery, got their names. 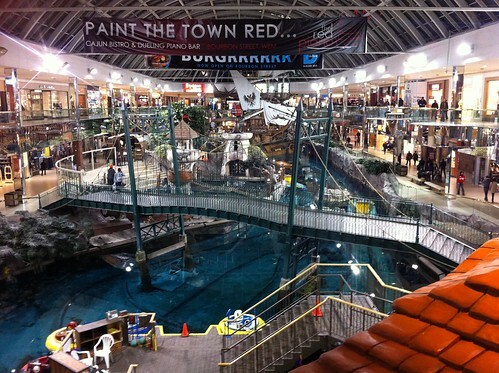 West Edmonton Mall – there are some package deals that you can get with hotels that will include family passes to the attractions. I like to call Edmonton the “Tacky Las Vegas of the North“. You can play in the water park, go to an amusement park, ice skate, take a deep sea adventure, shop, dine, club, and gamble all in the same place. Whatever you do this weekend, do it together – it’s FAMILY DAY!